One of the cool features of the newly announced Moto Z3 Play is the Google Lens integration. 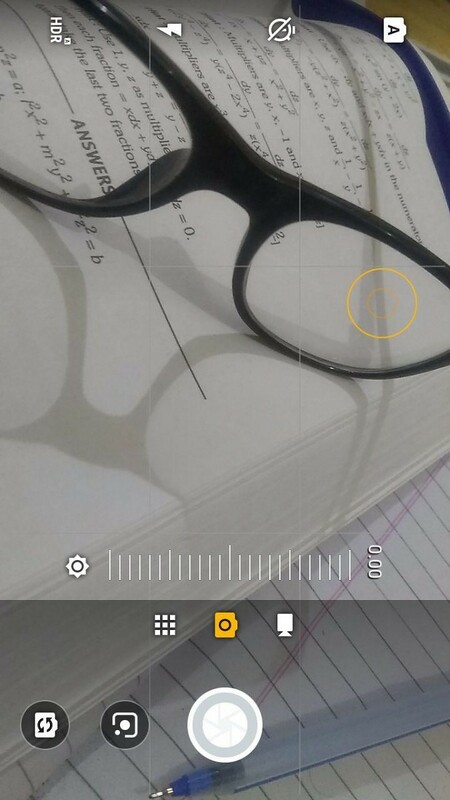 Google’s nifty Lens tool is built right into the stock Moto Camera app. It’s just a tap away for all your photo scanning and object identifying needs. 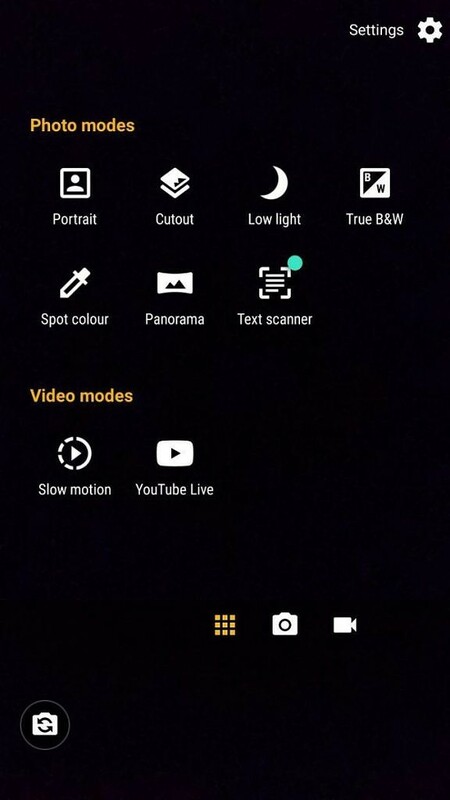 To make way for this functionality, the Moto Camera app is being updated in the Play Store with Google Lens and more features. The update adds a few important features for Motorola’s 2018 phones. First, the camera is now fully integrated with Google Photos. You can simply swipe left for sharing, editing, and backup tools. 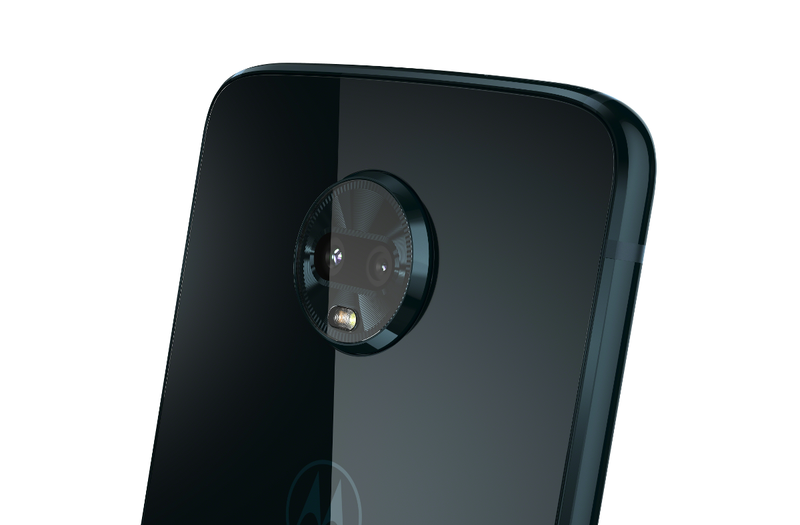 Photos taken with Moto camera modes, such as Best Shot or Portrait, will be marked in the Google Photos library. 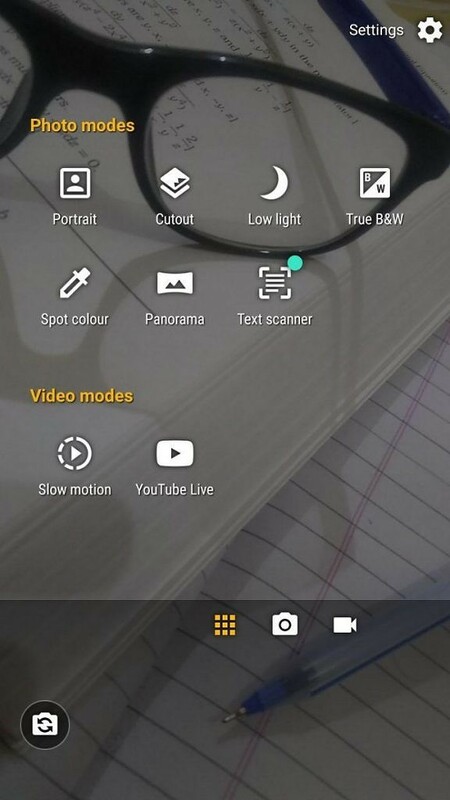 The UI of the camera app has also been updated with a fresh coat of paint. The update is live right now in the Play Store or you can download the APK from here. Thanks to @aAtulAnand on Telegram for the screenshots!